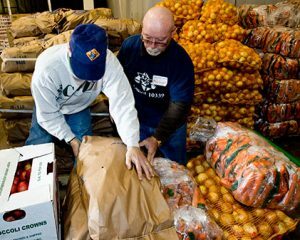 Imagine being part of an organization that fills your heart and your mind with the joy of giving to others and the feeling that comes with making a difference. You will make lifelong friends.Why Join the Knights of Columbus? I don’t have time to join another organization; why should I join the Knights of Columbus? As a Knight you can choose the projects with which you wish to be involved in within your own community. What is more, the Order is dedicated to family life and the many benefits it offers. From insurance to scholarships to service and social activities and programs, all are open to the whole family. FAITH: Grow in your faith. Support your parish. 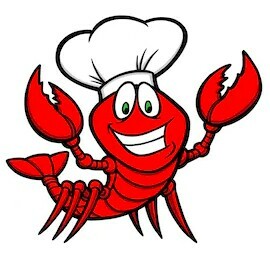 Help with your parish fiesta. Knights become better Catholics. 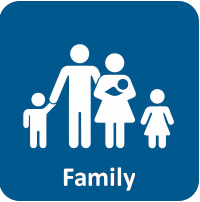 FAMILY: We have many family activities each year such as picnics, council breakfasts, coats for kids and others. Give back to your community. Show your children how to make a difference. FRIENDSHIP: You will meet like-minded men and make life-long friendships. FUN: Have fun with your family and brother knights. See the smiles on the faces of those we help. 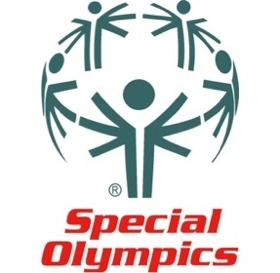 Special Olympics, Food for Families, Habitat for Humanity and other activities. 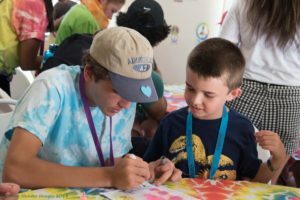 Imagine being part of an organization that fills your heart and your mind with the joy of giving to others and the feeling that comes with making a difference. You will make lifelong friends. Knights are Catholic men, at least 18 years old, who are committed to making their community a better place while supporting their church. 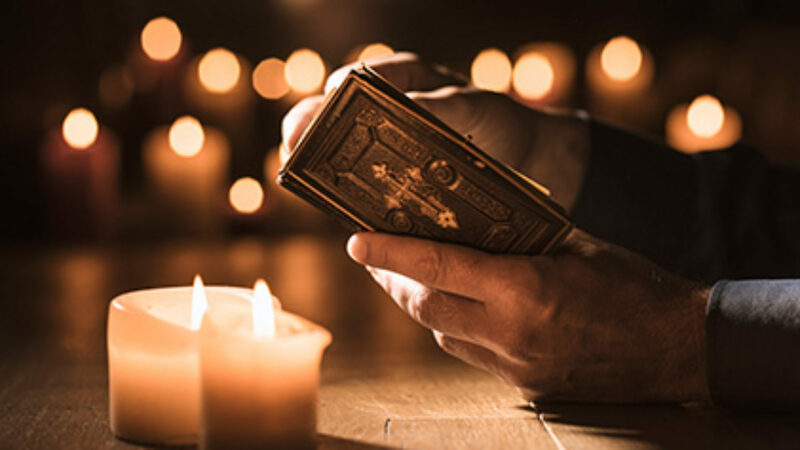 Being a knight is being involved with your community, supporting your parish, enhancing your own faith and protecting and enhancing your family life. Become a better husband and father. CLICK ON THE VIDEO ON THE RIGHT FOR MORE INFORMATION. The Star Council Award recognizes outstanding achievement in membership, insurance and service program activities. 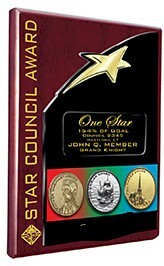 In order to earn the Star Council Award, a council must qualify for the Father McGivney, Founder’s, and Columbian Awards. Additionally, the council must submit its Annual Survey of Fraternal Activity (#1728), its Service Program Personnel Report (#365), and remain in good standing with Supreme Council assessments. 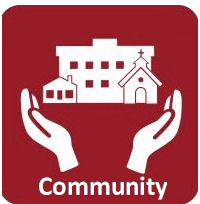 Our policy requires that members complete applicable arch/diocesan background checks and any other requirements that may be required by the local arch/bishop and/or pastor to serve as a volunteer on parish property. Our own program is operated in conjunction with our strategic partner in youth protection and safe environment. Find Out When Forms Are Due? Make a powerful difference in your community. Help those less fortunate with the basic human needs of clothing, shelter, mobility and compassion. CLICK THE LINKS BELOW. Create a culture of life. Assist pregnant women in need, care for the elderly, aid the handicapped and empower those with special needs to realize their full potential. CLICK THE LINKS BELOW. 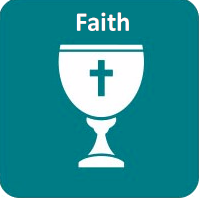 Grow in faith and build a strong parish and Church. Aid priests and religious in formation, honor Mary, mother of God, and engage in serious spiritual reflections and religious education activities. CLICK THE LINKS BELOW. 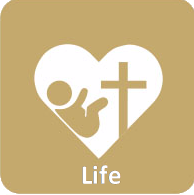 Strengthen families through faith and service. Socialize and pray with other faith-filled Catholic families through special events, religious services and volunteer opportunities. CLICK THE LINKS BELOW. Camp ReCreation Spring Spectacular April 13, 2019 Fun Activities for children and adults with special needs.